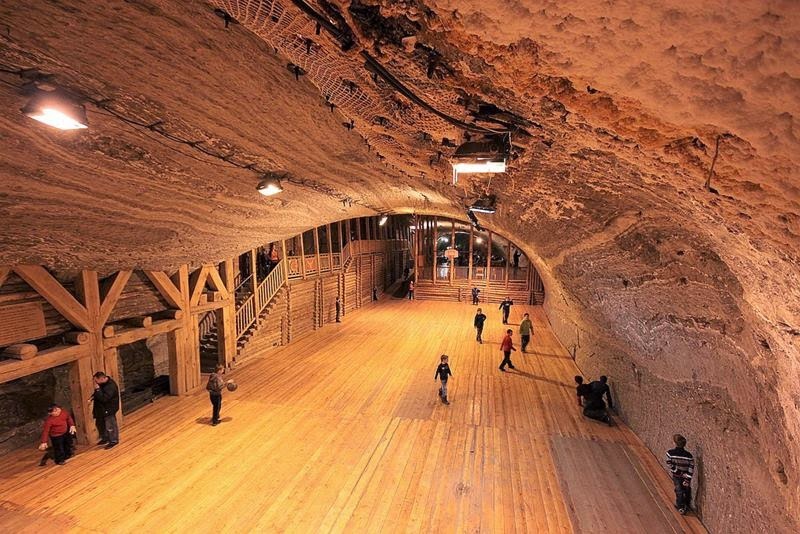 The Bochnia Salt Mine in Bochnia, Poland is one of the oldest salt mines in the world and the oldest one in Poland. 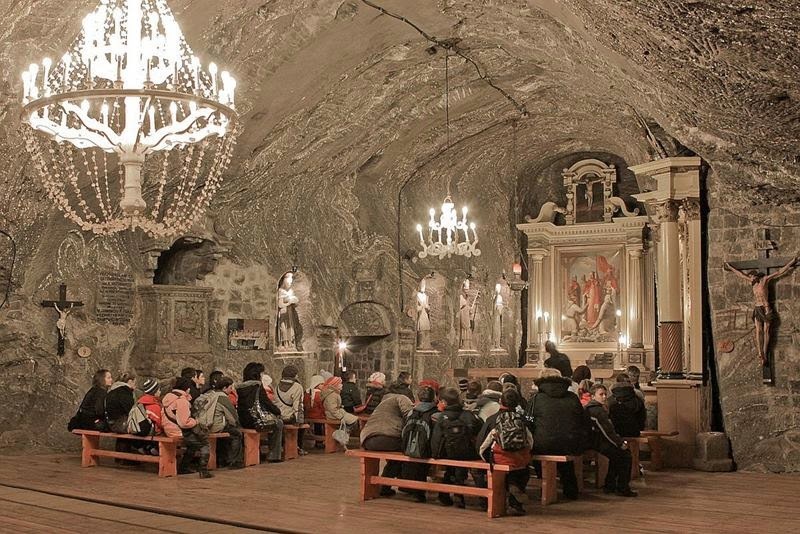 The mine was established between the 12th and 13th centuries after salt was first discovered in Bochnia, which also is consider as a beginning of salt mining at this area (year 1248), and became part of the Royal mining company zupy krakowskie "Kraków salt works". 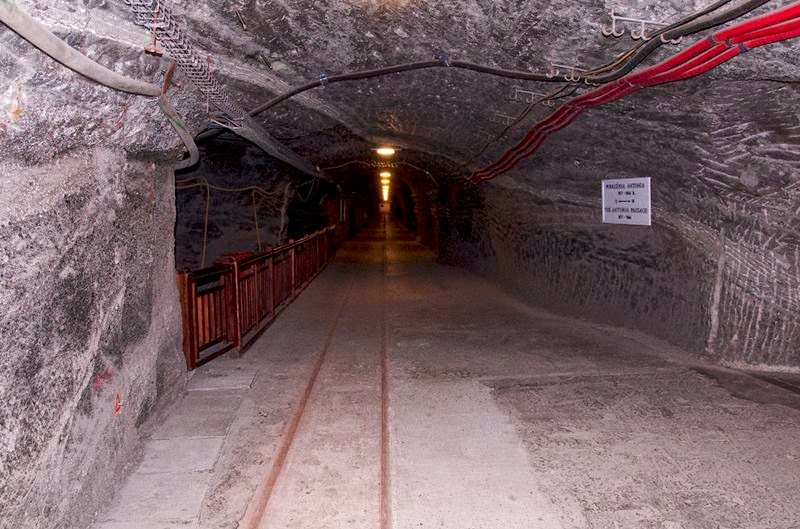 The mine was closed some time after World War I. In 1981 it was declared a heritage monument. Excavated chambers, shafts and passages form an underground town, which is now open to sightseers. 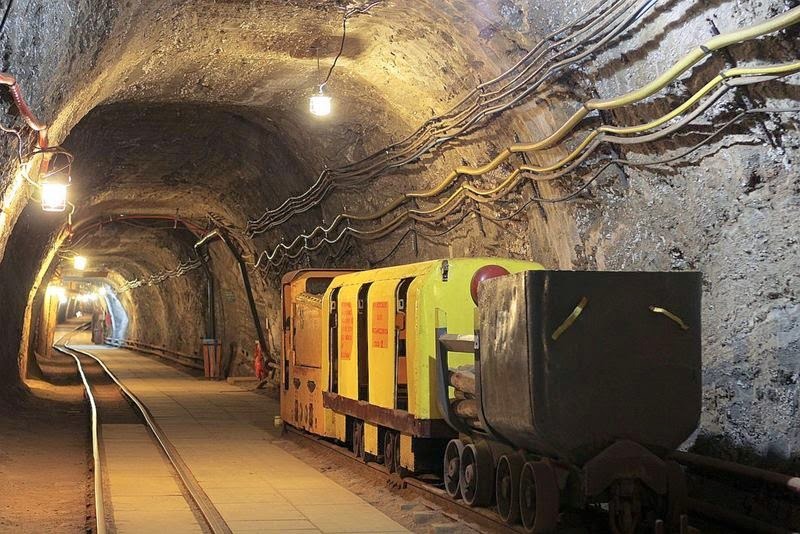 The mine shafts measure 4.5 kilometres (2.8 mi) in length at about 330–468 metres in depth below the surface, at 16 different levels. The largest of the preserved chambers has been converted into a sanatorium. It has a specific microclimate, with a constant temperature between 14–16 °C (57–61 °F), high humidity (about 70%) and favourable ionisation of the air - saturated, at the same time, by sodium chloride and valuable microelements, like: magnesium, manganese and calcium. 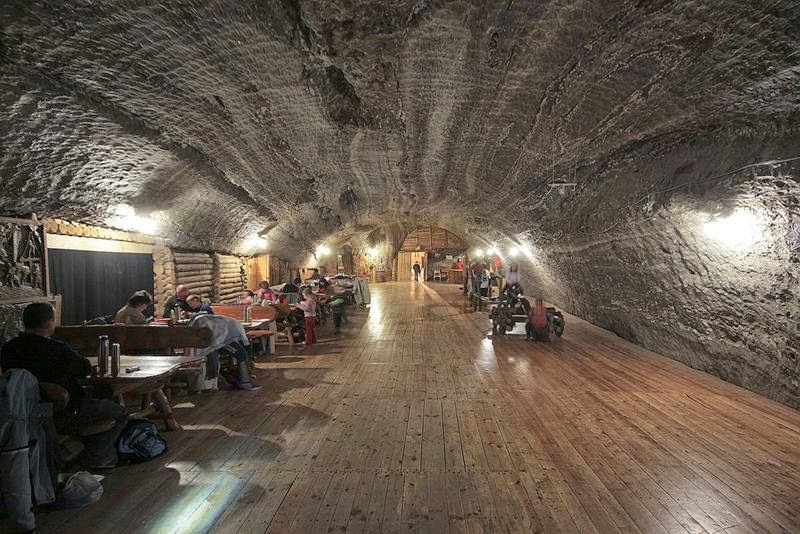 The mine tour ends up with a stay in the largest chamber, the Wazyn. 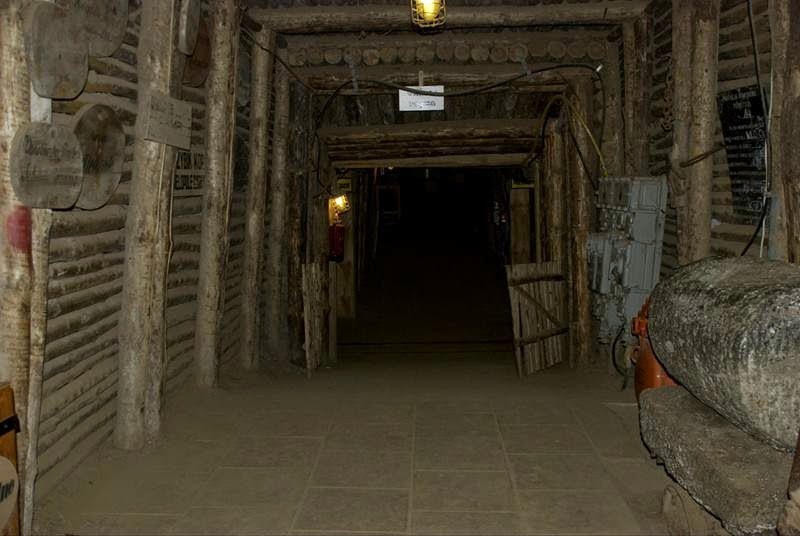 The Wazyn Chamber is considered the heart of the mine. 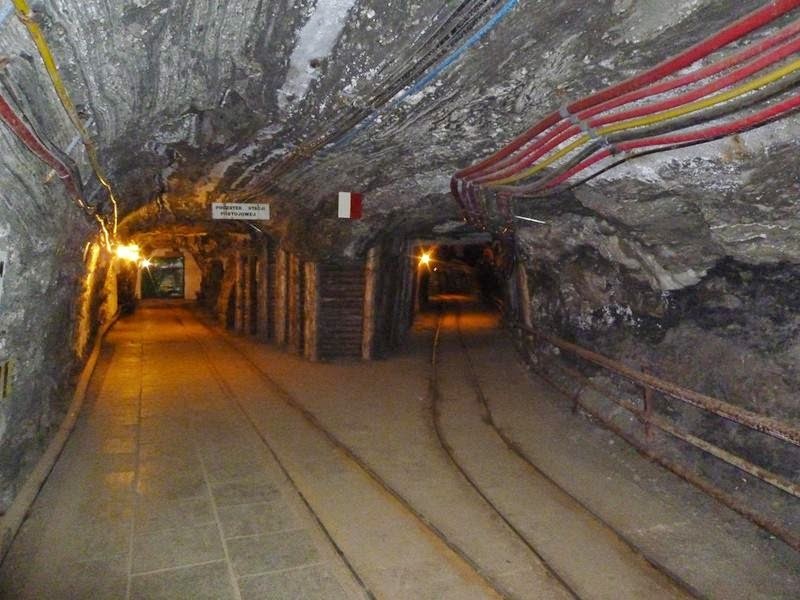 It is one of the biggest conserved chambers in the Bochnia mine, placed on Sienkiewicz level. Its length reaches 280m. 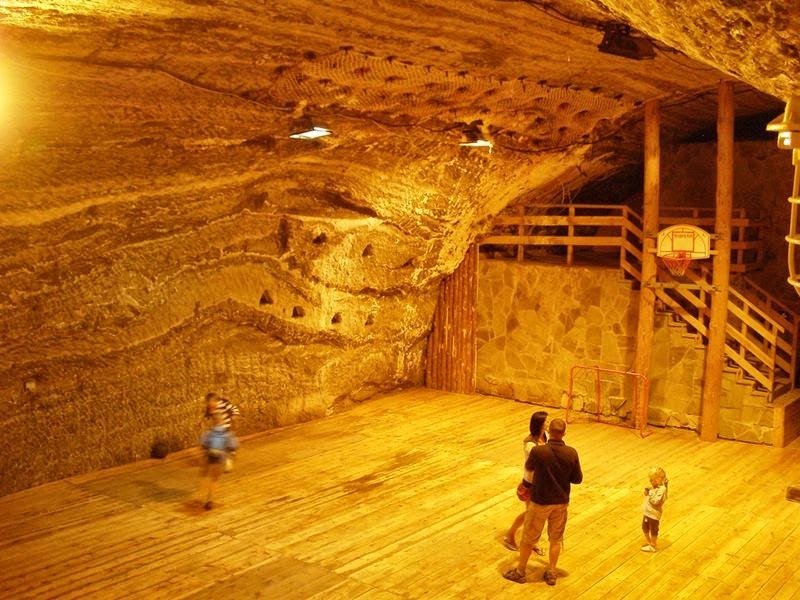 It is situated in the middle salt deposits creating effective patterns, the so called Bochnia stripes and where the “Wazynek” restaurant, a souvenir shop, a sports field and a children's playground are located. 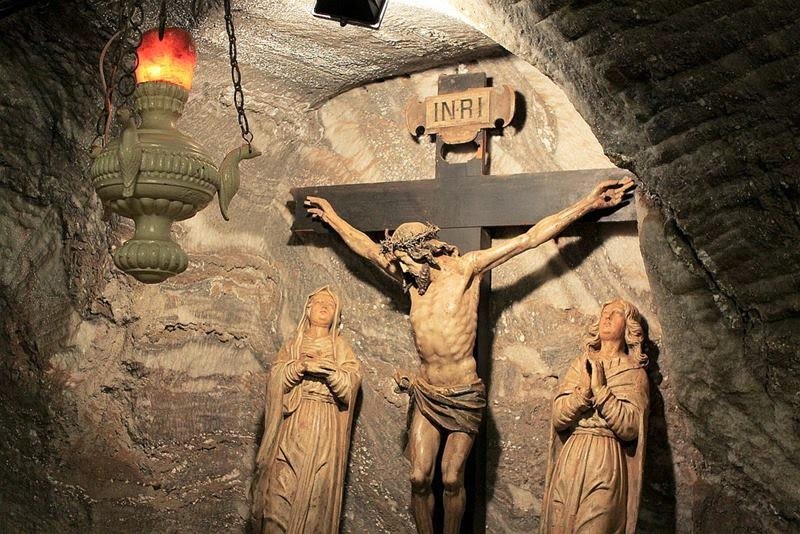 The Mysiur Stable was created before 1771 by adapting a chamber exploited in the mid-eighteenth century. 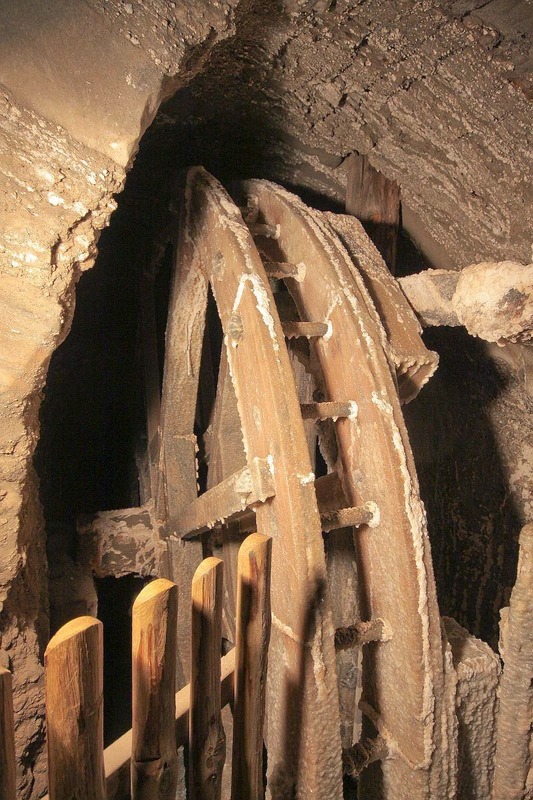 It was arranged for horses which worked at a nearby treadmill over the Wazyn shaft. 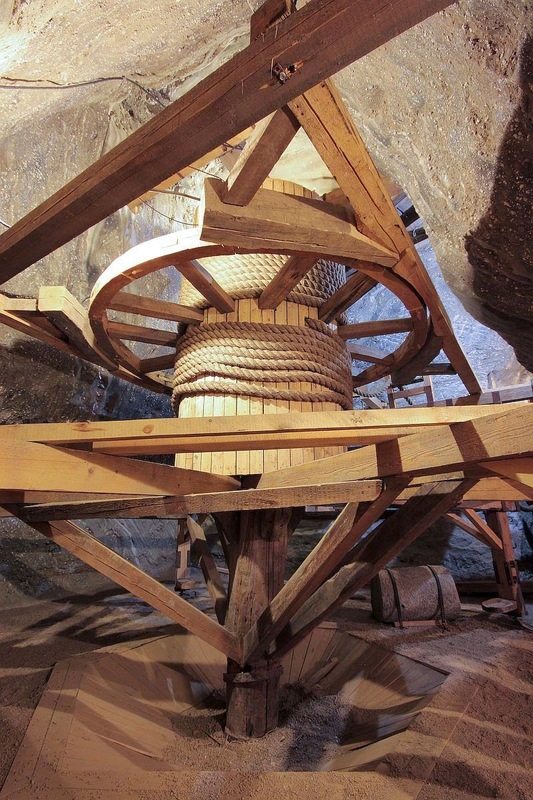 In the chamber, the original wooden manger has been preserved.The site is one of the Polish National Historic Monuments, as designated October and in 2013 the mine was added to the UNESCO World Heritage Site.